Leo Hugh Jones (8/17/1926 – 2/10/2002) was an early pioneer in the development of electronic surveillance and countermeasures devices. In 1950, he founded a company called Fargo to design and manufacture these high-tech specialty devices. Fargo was based in San Francisco and sold its products exclusively to law enforcement organizations around the world. Jones was the technical advisor and the inspiration for the lead character in the movie, The Conversation, which was written, produced and directed by Francis Ford Coppola. The lead character was played by Gene Hackman, and the movie also starred Harrison Ford, Cindy Williams, Teri Garr and Robert Duvall. It won the Grand Prix Award as the best film at Cannes in 1974 and is considered one of Coppola’s best and most personal films. Jones was more than just the technical advisor for the movie. He suggested many changes to scenes, locations and dialog to make the movie more realistic. He also supplied much of the latest technology in surveillance equipment, including the rifle shaped, long-range microphone which was used to record “the conversation” from hundreds of feet away in a crowded and noisy park. Coppola and some of the actors must have been impressed with the surveillance devices Jones loaned them, since he had to write several letters to them asking for their return. Jones was born in Sioux City, Iowa in 1926 and moved with his family at a young age to Stockton, California. He attended the University of Santa Clara for 3 years then took a job selling air conditioners in 1948. 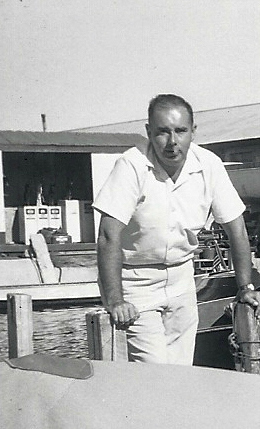 Leo Jones was an avid boat enthusiast, often inviting law enforcement and political dignitaries on his boating excursions. He was also a relentless perfectionist, as was evident in his correspondence. He was closely involved in the shaping of eavesdropping laws; engaging in a letter writing campaign, making arguments to political and law enforcement leaders and providing expert testimony to congressional committees. Leo Jones wanted to provide law enforcement with the means to capture criminals but not allow this technology to be used for nefarious purposes. He would often complain in his letters to political leaders that his competitors were actively advertising and selling their products to the public at large while Fargo adopted a sales policy of only selling to law enforcement organizations. He said he voluntarily adopted this policy despite the loss of thousands of dollars in sales because he felt a moral obligation to do so. This not-so-subtle response from Ruth did not seem to deter Leo Jones, who kept up his correspondence and continued to invite Ruth and his wife for a boating excursion. Jones was instrumental in helping to pass a California State law outlawing the sale of surveillance and countermeasure devices except to law enforcement organizations, including city, county, state, federal, military and friendly foreign governments. In 1967 he testified at a closed door hearing to the Criminal Justice Committee of the California State Assembly. (5) As a result, a California State law was passed principally based on the Fargo sales policy. Fargo was already designing and manufacturing surveillance and countermeasures apparatus, but Jones decided to separate these into two companies. 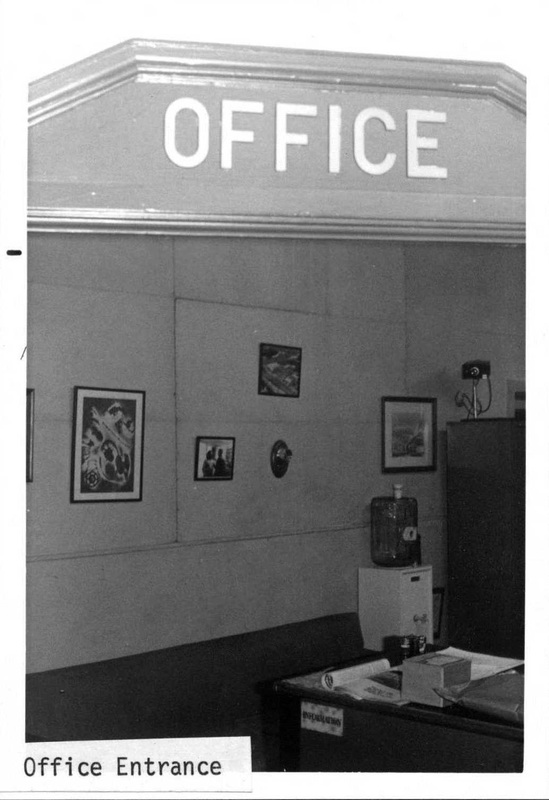 Fargo continued with the surveillance business and, in 1965, Saber Laboratories was formed to provide countermeasures equipment. Leo Jones was the founder and president of both Fargo and Saber Laboratories. Many of Leo Jones’ devices are now part of the Perham Collection of Early Electronics. 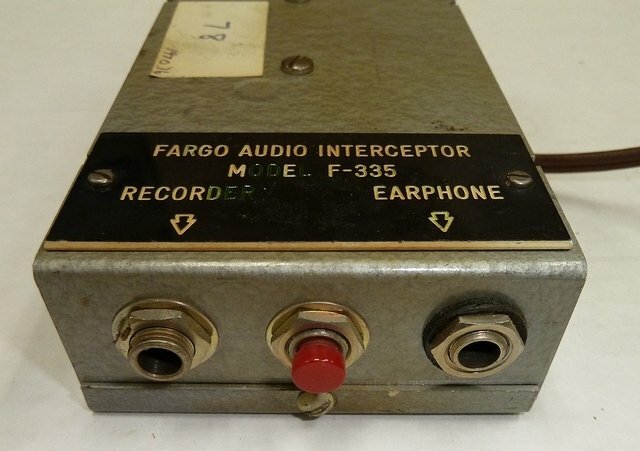 More information on Jones’ companies, Fargo and Saber Laboratories, along with images and descriptions of Fargo’s products, can be found on the Fargo page.